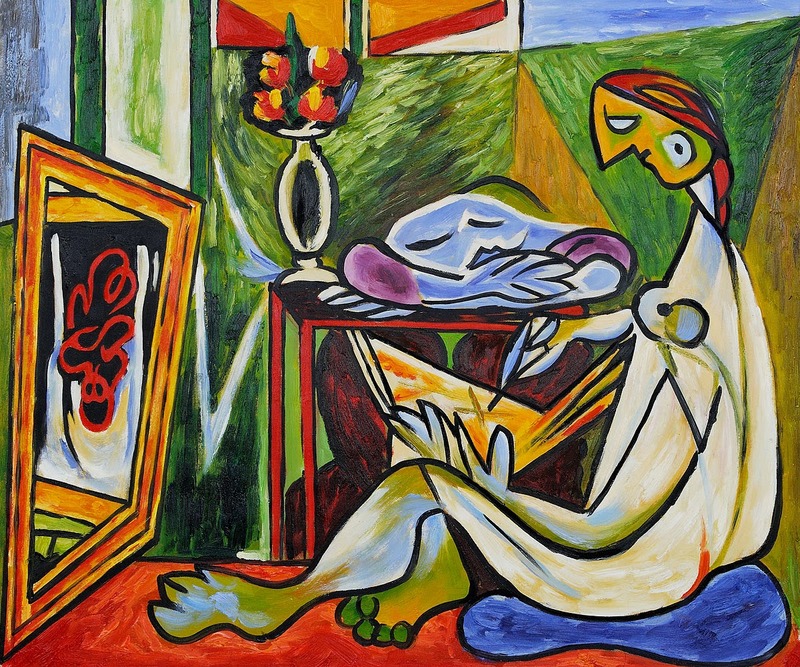 the genius artist from Spanish, Pablo Picasso (1881-1973) was born into artist family, his dad a professional realist painter and teach him art from a very young age. He started to paint when he was 8 years old. besides painting he has other talent as a sculptor, ceramicist, poet, printmaker and stage designer. 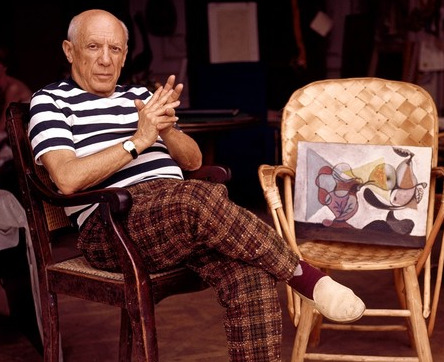 Picasso was known as a painter with the style of Cubism. these cubism style much surprise the world of art, because it will change the perception of the beauty of art. when a woman before pinting easily recognizable from the shape of her face, then made him differ drastically so it's different to identity. 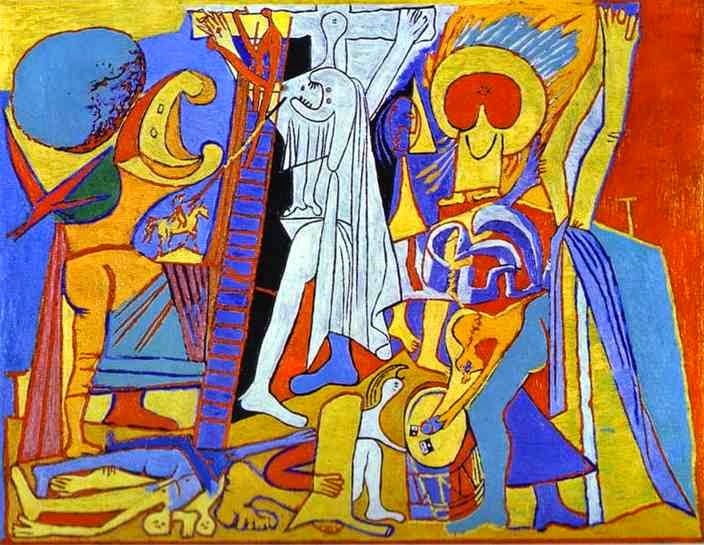 Picasso also different from other artist that display only with one basic style, he displays the wide range of style that stunned the world. so many art critics categories his works in multiple periods, such as "blue periods", "pink periods", "neo-classic periods" . probably no other artist in history to be able to make the artwork with a high quality through so many style and ways. he's in all produced over 50.000 piece of artwork during his lifetime.